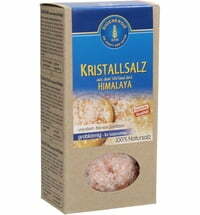 Rock salt is the only salt that does not heat the body, which in turn does not increase Pitta. 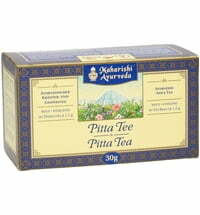 Pitta is the element of fire and water that increases when heavy food is consumed. 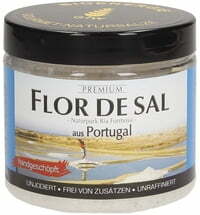 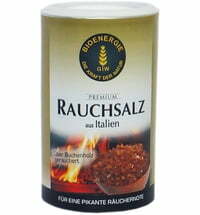 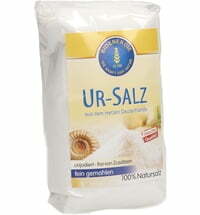 This rock salt contains no additives and is not produced in a boiling process. 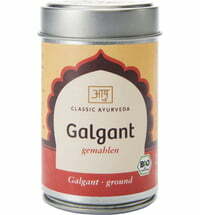 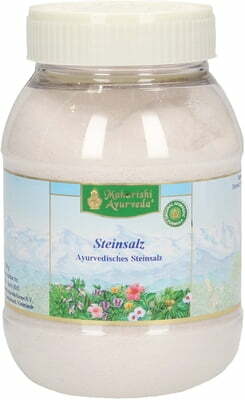 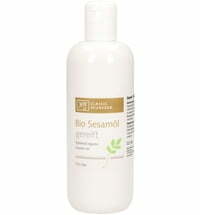 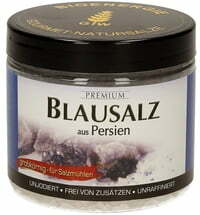 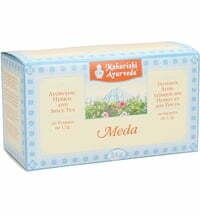 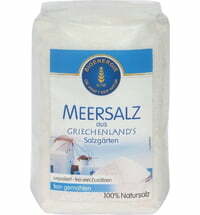 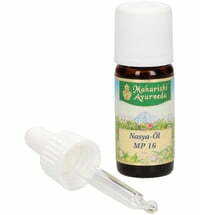 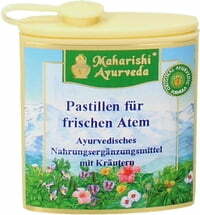 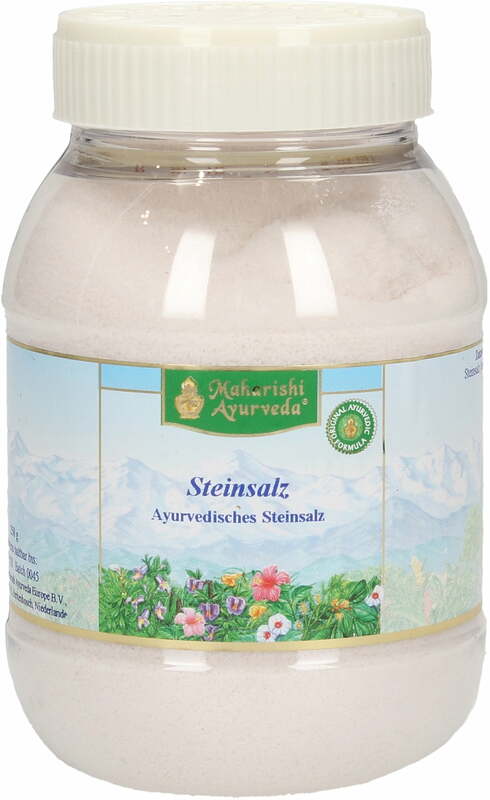 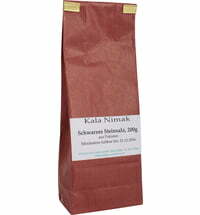 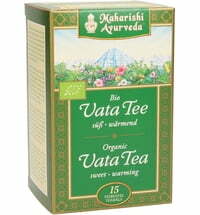 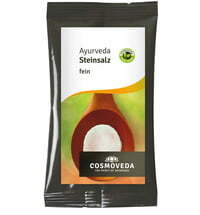 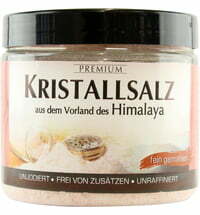 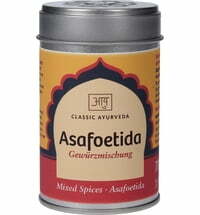 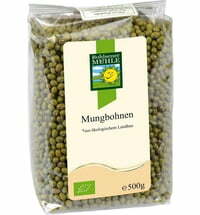 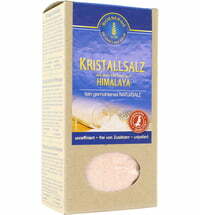 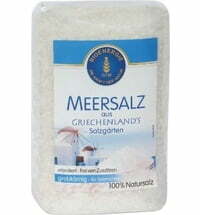 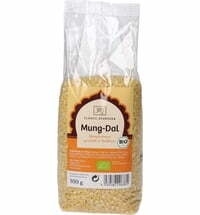 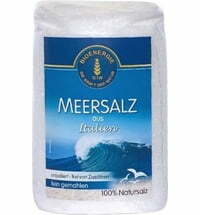 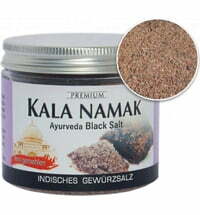 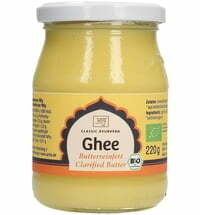 It is a purely natural salt that does not increase Pitta like other salts and is therefore suitable for everyone.